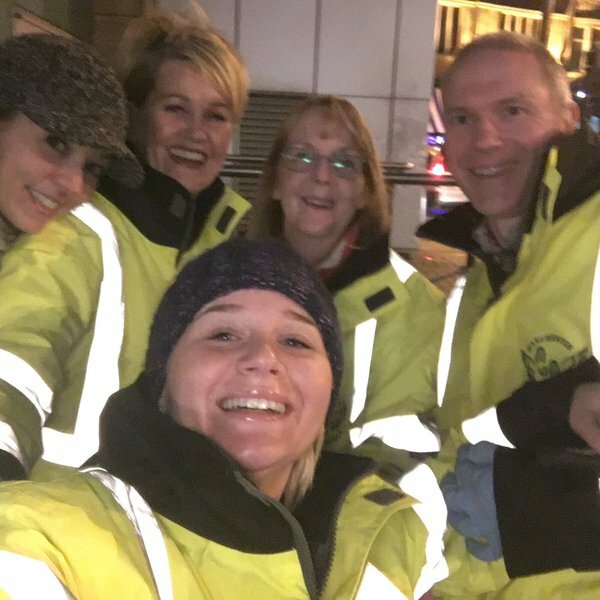 Each week our local projects assist hundreds of people - from flip-flops to replace high heels, first aid, bottles of water, helping vulnerable people to get somewhere safe - we give up our beds for others! This page is to help those we help (and those who support us) to give back which allow us to support others. These donations are administered by CNI Network who support and resource 130 local projects.